Well the Missus and I trundled down to the Big Town last weekend to see what we could see and, say, it was swell. We hit the city Friday afternoon and headed right over to the Fashion Institute of Technology for Expedition: Fashion from the Extreme (through January 6). Travel to extreme environments is a relatively modern phenomenon. Expeditions to the North and South poles, the highest mountain peaks, the depths of the ocean, and outer space have been widely covered in the press for more than a century. But it was not until the 1960s that these endeavors began to influence fashion. 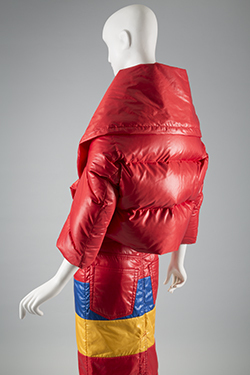 Expedition: Fashion from the Extreme is the first major exhibition to examine this fascinating subject. Both exhibits are well worth seeing. 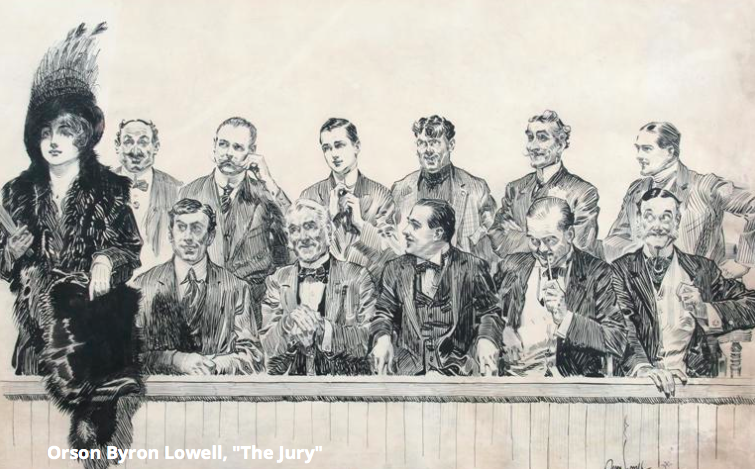 Saturday morning we moseyed over to the Society of Illustrators at 63rd & Lex to catch FASHION AND SATIRE: The Drawings Of Orson Byron Lowell And Charles Dana Gibson (through October 28). Take our word for it: The whole exhibition is a hoot. Then we shuffled up Madison Ave. to the Met Breuer to catch Ettore Sottsass: Design Radical (through October 8). 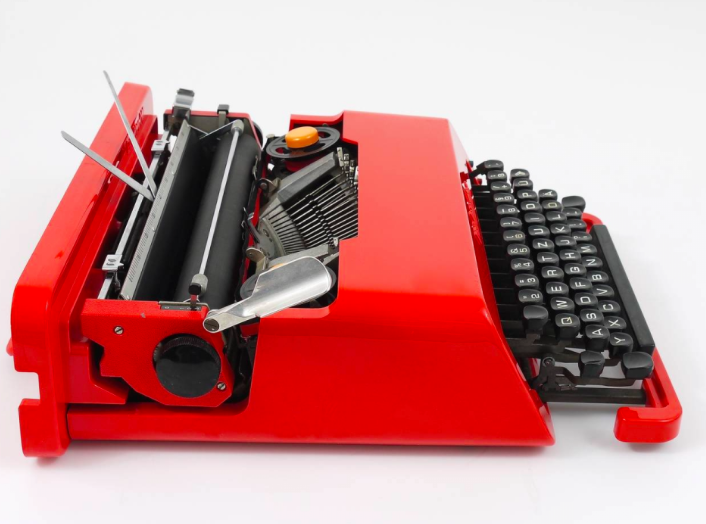 A seminal figure in 20th-century design, the Italian architect and designer Ettore Sottsass (1917–2007) created a vast body of work, the result of an exceptionally productive career that spanned more than six decades. This exhibition reevaluates Sottsass’s career in a presentation of key works in a range of media—including architectural drawings, interiors, furniture, machines, ceramics, glass, jewelry, textiles and pattern, painting, and photography. Actually, his other work is cool, too. Then it was off to the Jewish Museum to revisit the tail end of Florine Stettheimer: Painting Poetry (sorry, it’s gone now). 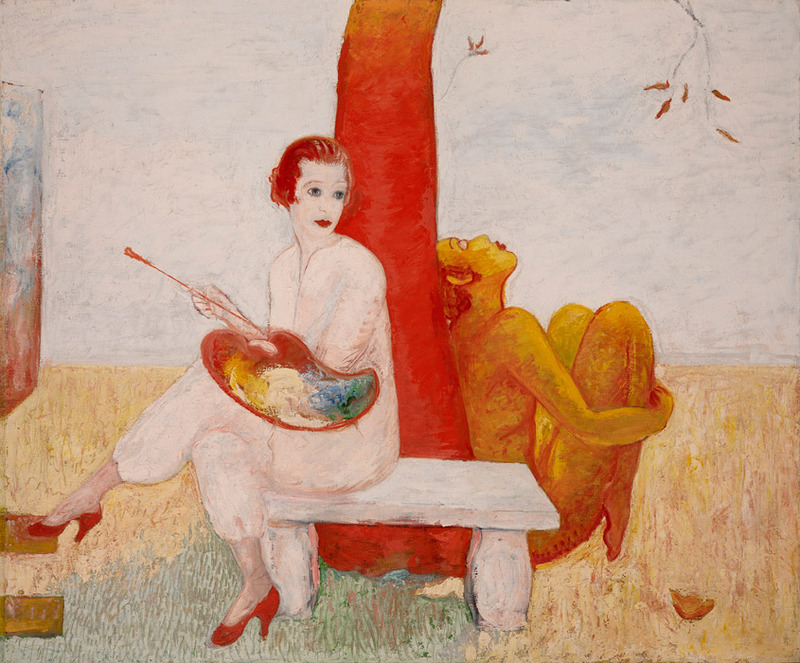 Florine Stettheimer was really something special. Check out Christopher Benfey’s excellent review, The Bruegel of Bendel’s, for further details. Also at the Jewish Museum: Modigliani Unmasked (through February 4). Modigliani Unmasked considers the celebrated artist Amedeo Modigliani (Italian, 1884-1920) shortly after he arrived in Paris in 1906, when the city was still roiling with anti-Semitism after the long-running tumult of the Dreyfus Affair and the influx of foreign emigres. Modigliani’s Italian-Sephardic background helped forge a complex cultural identity that rested in part on the ability of Italian Jews historically to assimilate and embrace diversity. 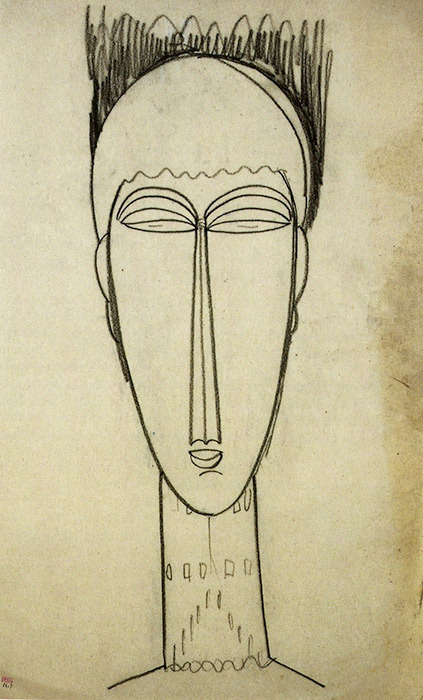 The exhibition puts a spotlight on Modigliani’s drawings, and shows that his art cannot be fully understood without acknowledging the ways the artist responded to the social realities that he confronted in the unprecedented artistic melting pot of Paris. After an early dinner at the estimable Red Flame Diner, we headed over to the American Airlines Theatre for Time and the Conways (through November 26), a Roundabout Theatre Company production starring Elizabeth McGovern in a splendid performance. 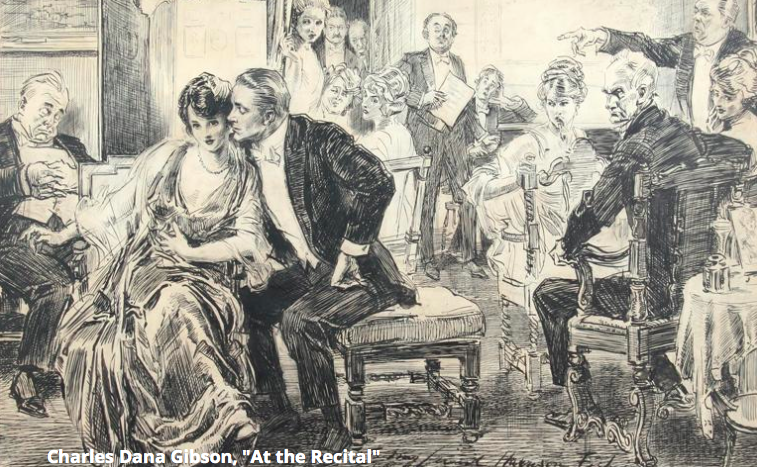 It’s that rare play that grows more and more interesting as it unfolds, with a satisfying, if unsettling, ending. Sunday morning we drifted by The Metropolitan Museum of Art, where we poked around Sara Berman’s Closet (through November 26). 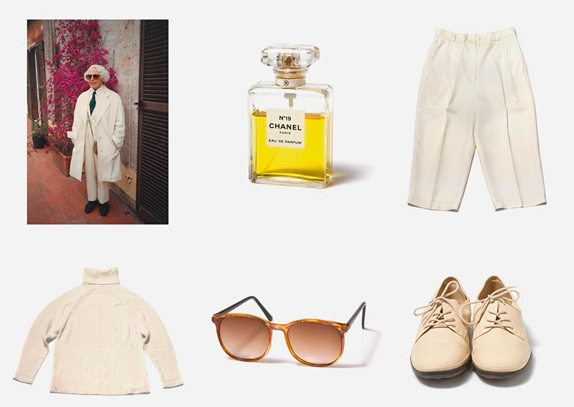 The meticulously organized, modest closet in which Sara Berman (1920–2004)—an immigrant who traveled from Belarus to Palestine to New York—kept her all-white apparel and accessories both contained her life and revealed it. Inspired by the beauty and meaning of Berman’s closet, the artists Maira and Alex Kalman (who are also Berman’s daughter and grandson) have recreated the closet and its contents as an art installation . . .
With its neatly arranged stacks of starched and precisely folded clothing, the closet is presented as a small period room in dialogue with The Met’s recently installed Worsham-Rockefeller Dressing Room from 1882, which features clothing from the 1880s of the type that Arabella Worsham, a wealthy art patroness, might have worn. 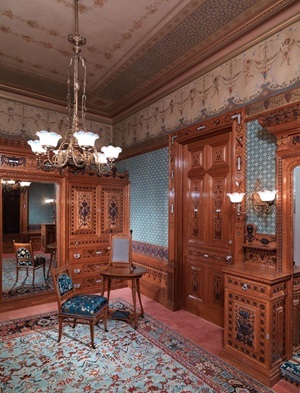 Despite vast differences of scale and ornament, and the separation of 100 years, the two rooms show there were similarities between the life stories of Berman and Worsham (c. 1850–1924). Both began as women of limited means who, by their own ingenuity, created new lives for themselves in New York. So is Adrián Villar Rojas’s The Theater of Disappearance on the Met’s Roof Garden (through October 29). Argentinian artist Adrián Villar Rojas has transformed the Cantor Roof with an intricate site-specific installation that uses the Museum itself as its raw material. Featuring detailed replicas of nearly 100 objects from The Met collection, The Theater of Disappearance encompasses thousands of years of artistic production over several continents and cultures, and fuses them with facsimiles of contemporary human figures as well as furniture, animals, cutlery, and food. Each object—whether a 1,000-year-old decorative plate or a human hand—is rendered in the same black or white material and coated in a thin layer of dust. Seriously, it’s a total knockout. And then it was home again home again, jiggedy-jig. 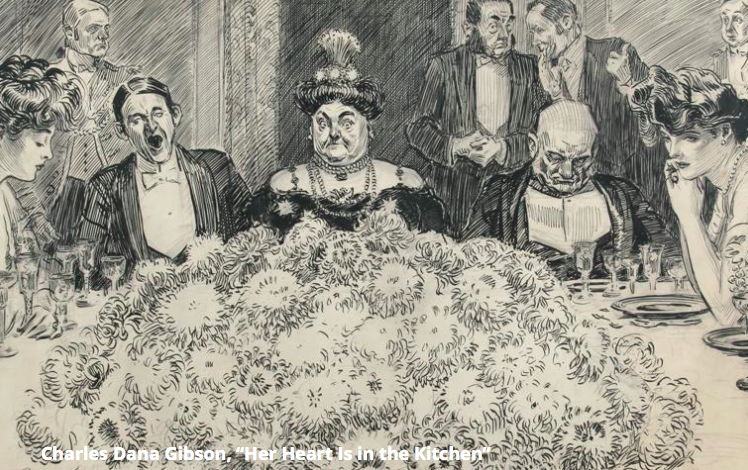 This entry was posted in Uncategorized and tagged Adrián Villar Rojas, American Airlines Theatre, Christopher Benfey, Elizabeth McGovern, Ettore Sottsass: Design Radical, Expedition: Fashion from the Extreme, FASHION AND SATIRE: The Drawings Of Orson Byron Lowell And Charles Dana Gibson, Fashion Institute of Technology, FIT, Florine Stettheimer, Force of Nature, Jewish Museum, Met Roof Garden, Metropolitan Museum of Art, Modigliani Unmasked, NYRB, Olivetti Valentine typewriter, Red Flame Diner, Roundabout Theatre Company, Sara Berman's Closet, Society of Illustrators, The Bruegel of Bendel's, The Met Breuer, The Theater of Disappearance, Time and the Conways. Bookmark the permalink.